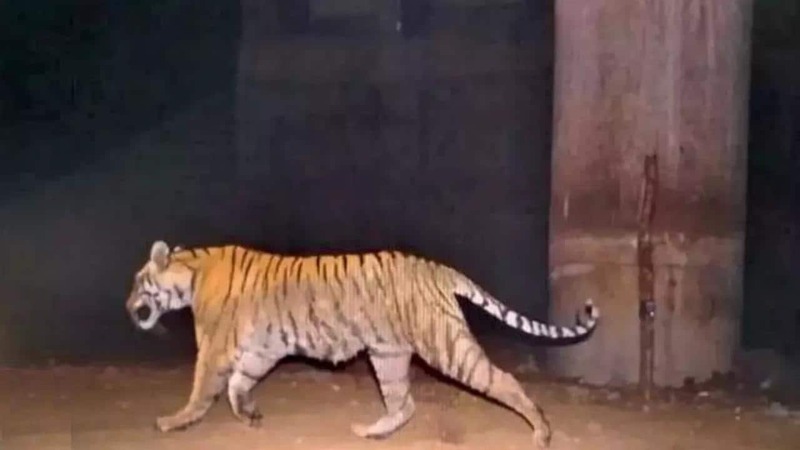 Fences & barriers in place to prevent accidents & disturbance in wildlife hotspots may not be enough. 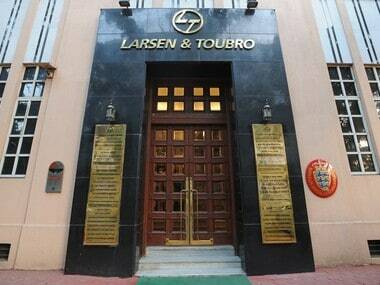 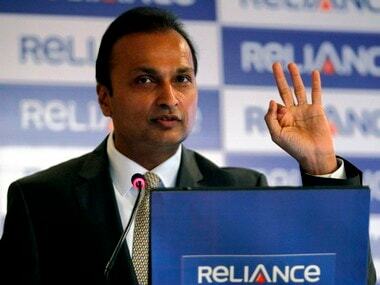 Reliance Infrastructure said the need for arbitration arose due to prolonged delay in providing land by the NHAI to TD Toll Road Pvt Ltd (TD Toll Road), a wholly-owned subsidiary of Reliance Infrastructure, resulting in cost over-run during construction and change in location of the toll plaza. 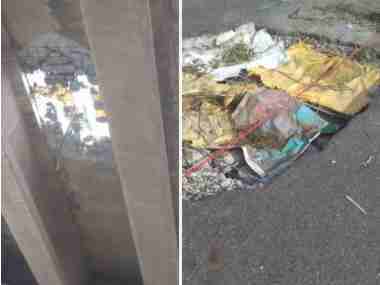 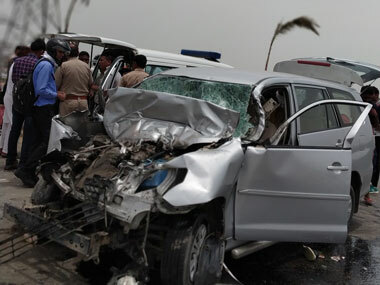 In the six weeks since Prime Minister Narendra Modi inaugurated the 135 km-long, Kundli-Ghaziabad-Palwal (or Eastern Peripheral) Expressway on 27 May, it has been gaining notoriety as a dangerous, accident-prone highway where vehicles don't ply but fly. 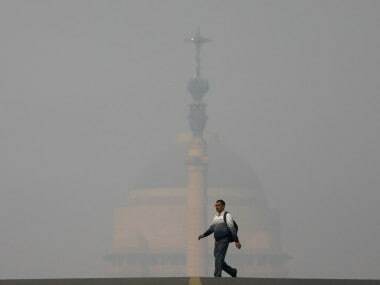 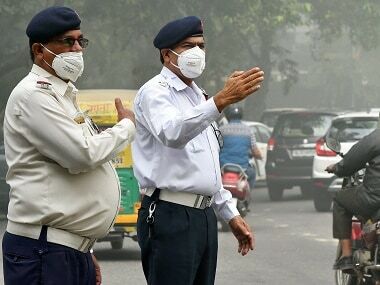 The National Green Tribunal (NGT) on Saturday gave its nod for the implementation of the Delhi government's odd-even car rationing scheme for five days from 13 November to tackle high pollution level, with certain riders. 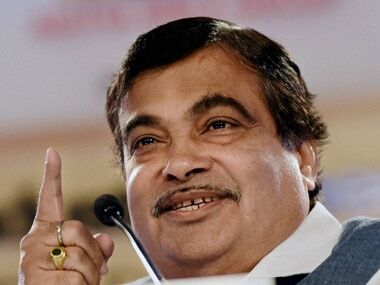 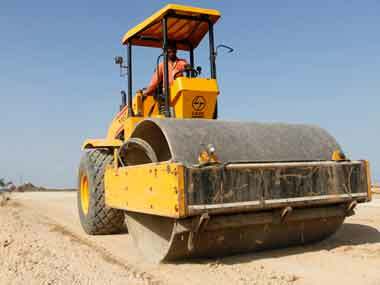 The Centre's Bharatmala Paroyojana will increase the number of national corridors from six to 50, Union minister Nitin Gadkari said on Wednesday.